Enjoy your service experience? Refer Randy’s Automotive to your friends & family! 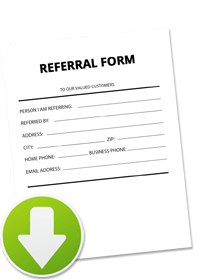 Click the icon below to download our printer-friendly referral form.